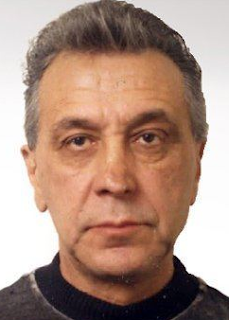 The leader of the Chicago Outfit for more than a decade, John 'No Nose' DiFronzo, died on Sunday. The 89 year old had Alzheimer's disease. DiFronzo was awarded his mob moniker 'No Nose' early in his career when part of his schnoz was sliced off as he jumped through the plate glass window of a clothing store window to escape after a burglary. Plastic surgery restored the mobster's nose, but the nickname stuck. 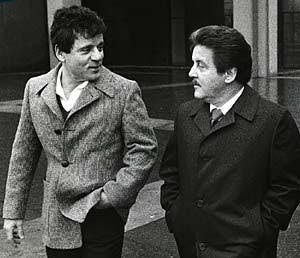 DiFronzo was part of a group convicted for the 1986 murders of Los Vegas mob boss Anothony Spilotro and his brother Michael. 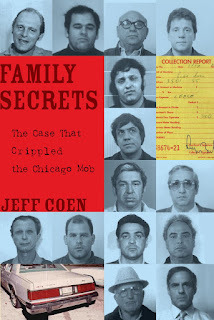 The so-called Family Secrets Trial led to indictments of 14 defendants who were affiliated with the Chicago Outfit. DiFronzo managed to escape the legal fate of many of his mob colleagues. As the upper echelon of the Chicago Outfit went to prison for life in the Family Secrets case, DiFronzo avoided further charges. He managed to hold the reigns of power well into his 80's.